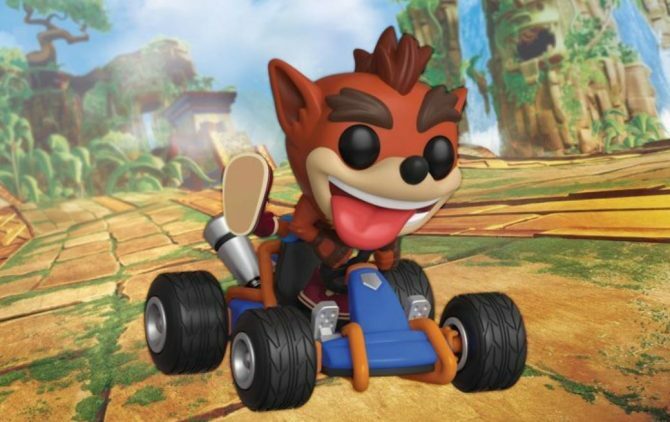 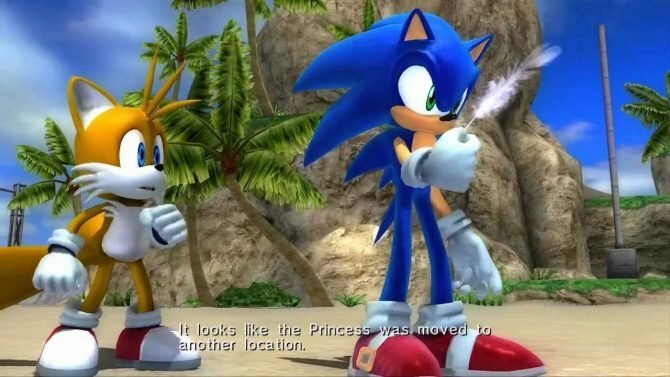 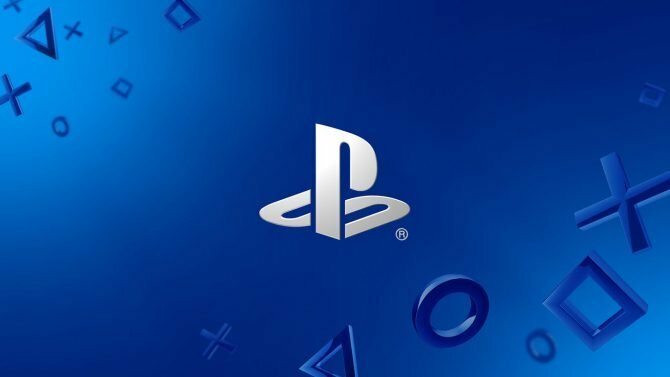 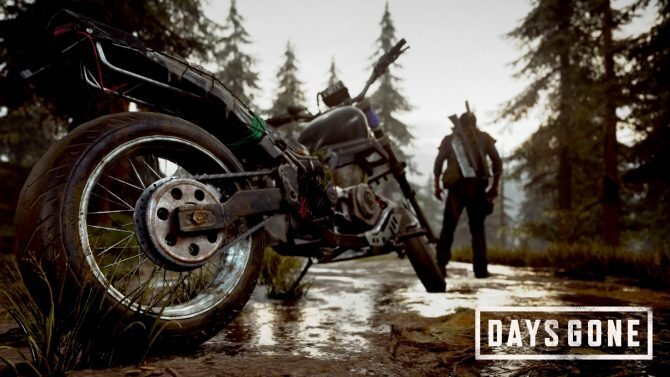 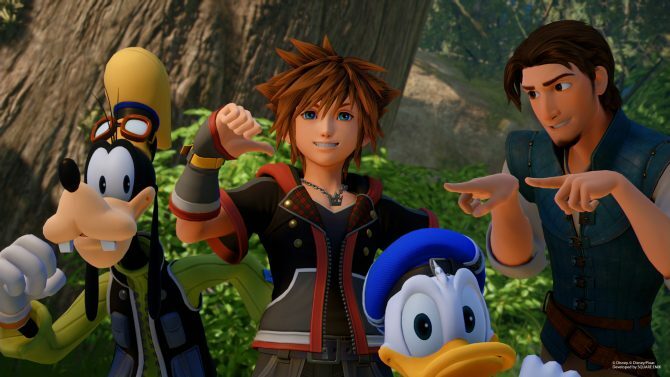 This release date announcement made me forget Kingdom Hearts III is out just three days prior. 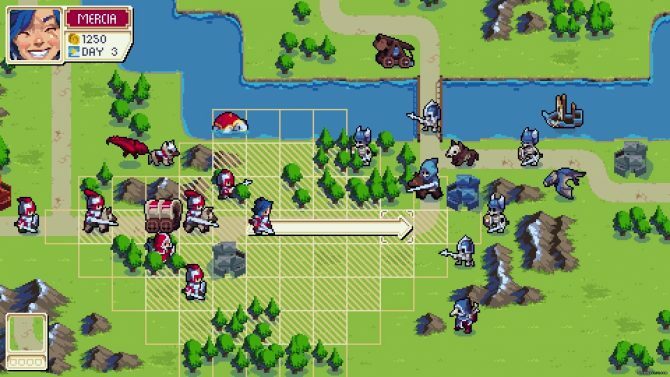 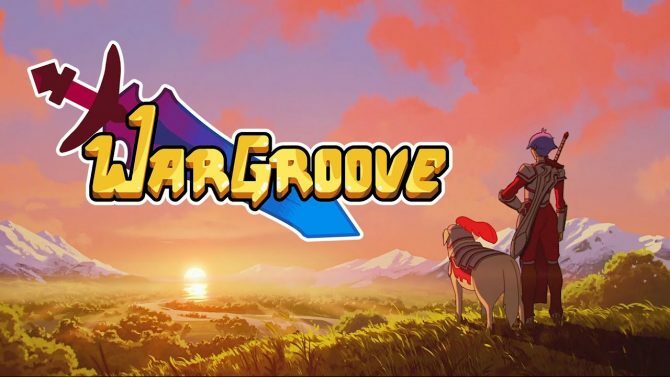 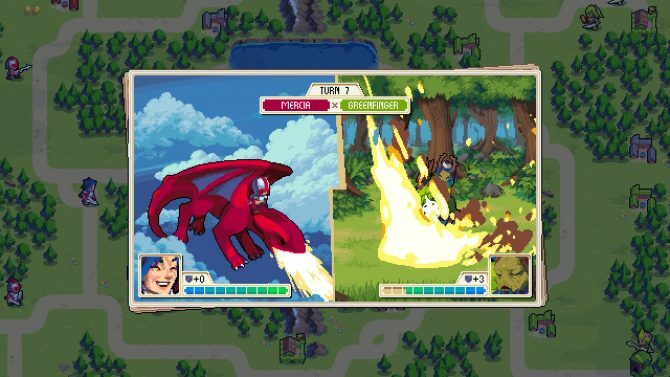 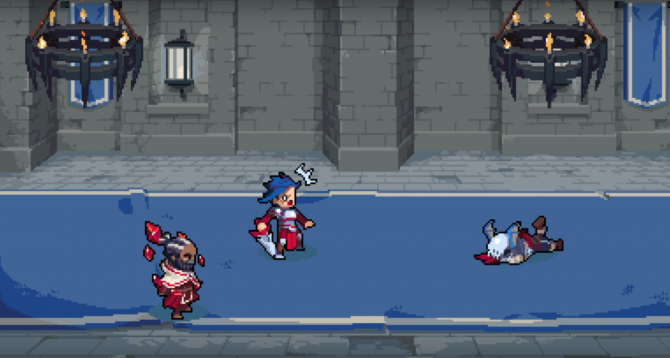 Chucklefish has released a new gameplay trailer for their upcoming strategy title Wargroove showing off new units, combat, map creation, and more. 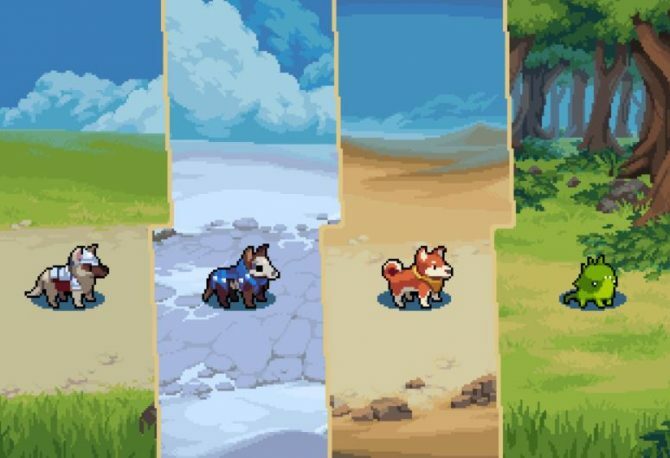 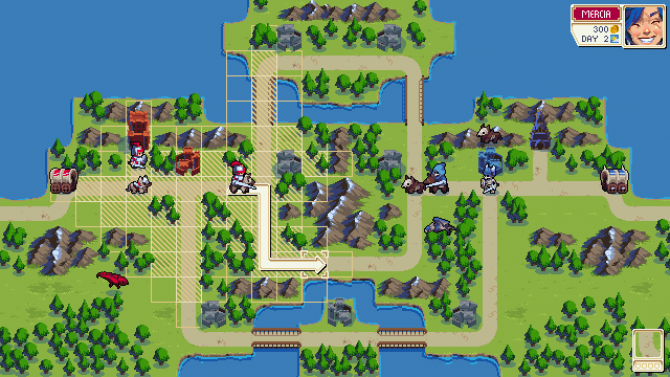 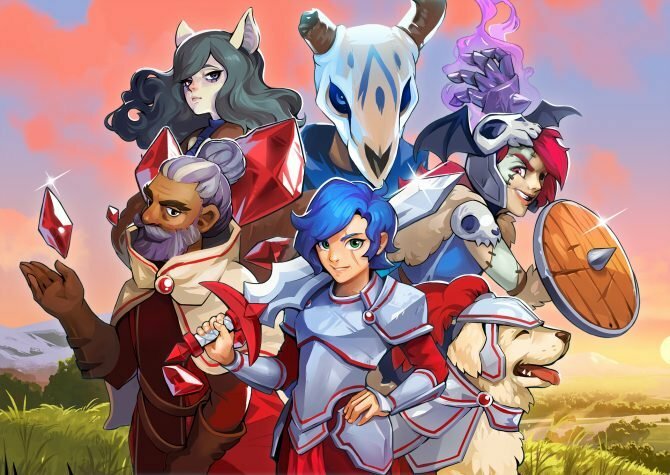 Chucklefish closed out 2017 by teasing the Dog unit for their upcoming Advance Wars inspired strategy game for PC, PS4, Xbox One, and Switch, Wargroove.